Here is a draft from back in 2017 for a little experimental adventure using the Index Card RPG (ICRPG) effort system to do field research, especially for a solitaire adventure but, really, there’s nothing that couldn’t be used in general at your table. This is the “brief discussion of proper sampling techniques and methods of recording observations” mentioned in Dr Marhaba’s previous letter. I’ve only really worked up structure here, and left most of the details free for your imagination in play. 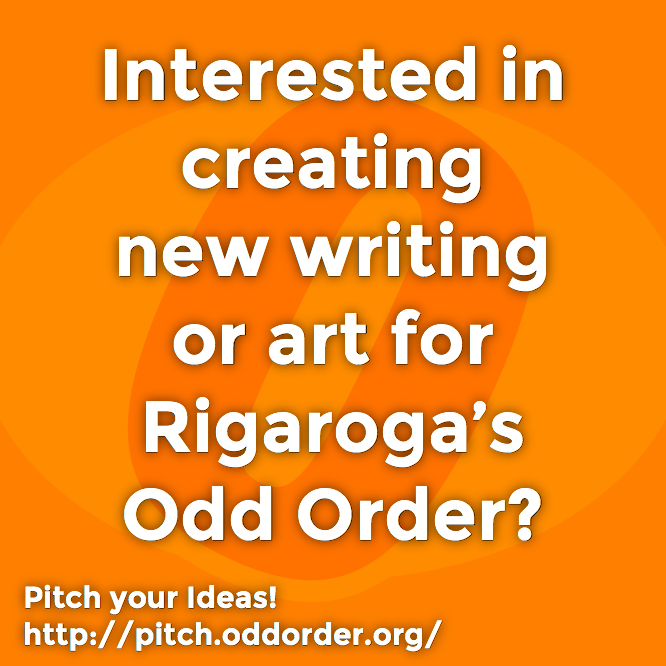 Let me know if you’ve comments, questions, or suggestions, if you use this. 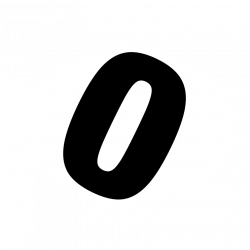 – For example, 2d10+9 days total. Target for each day is equal to the day number, modified by any momentum you’d like to apply, as below. In part, this represents the increasing difficulty of finding something not yet observed through the season. Maximum effort that can be applied to tasks each day is equal to the day number x 10. Work together, with equipment and technique, to gain effort faster; possible equipment or techniques might be things like magnifying glass, spyglass, tent blind, camouflaged clothing, sneaking to a new vantage point, having someone flush the area, trying to observe something that got away last time (as in Easy on repeat attempts), &c.
Repeat until your season is complete. How many and how rare were your observations and samples for the season? What leads did you find for future research from those observations and samples? Who do you communicate your findings to and what do they do with them or say in reply? 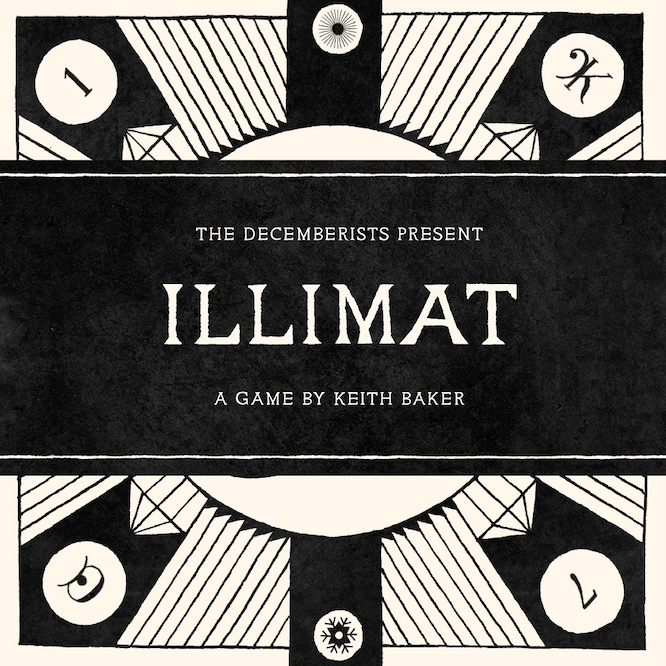 In a recent stream, archived on my youtube channel, I describe a few possible new variants for Illimat [also]. The first of those is Solitaire Rounds, and here’s my current idea on what that could be. Solitaire Rounds Variant — Instead of a loss after the first round, re-shuffle claimed cards back into a new deck and start a new round. Scoring now includes how many round it took to win, with the goal of claiming as many luminaries as possible in as few rounds as possible. In this variant, there are as many rounds in a solitaire game as need to claim all luminaries, or until the player decides to cease. If the player decides to cease play, then the number of rounds is noted as the number followed with a + sign. So, a player who claimed all luminaries on round 3 would note 3. However, a player who does not claim all luminaries, but decides to cease play on round three notes 3+. One can record a result for this variant with the number of luminaries claimed and the number of rounds played, such as “2 Luminaries, 3 rounds” or “3 Luminaries, 2+ rounds”.